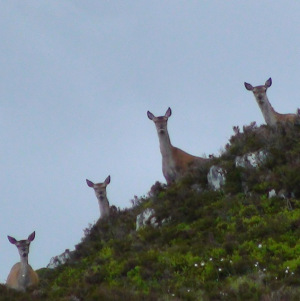 It’s been almost 2 weeks now since the season for deer hunting in Scotland came to an end but already thoughts are turning to next years hunting season. 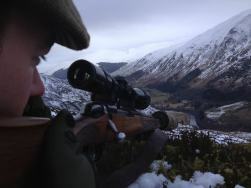 It will be a few months before the quota’s for next year are worked out however the time for planning your next hunting trip begins today! 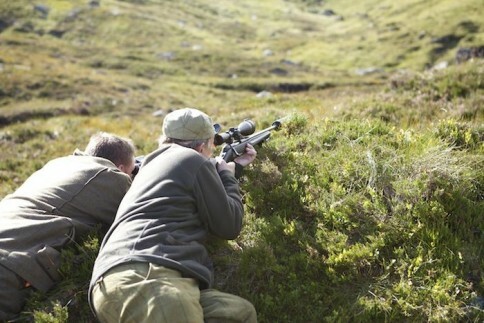 Perhaps you don’t have the luxury to plan your hunting a year in advance or maybe you just can’t wait a year to come and experience the majesty of deer hunting in Scotland and the Scottish Highlands, well, there is a solution! 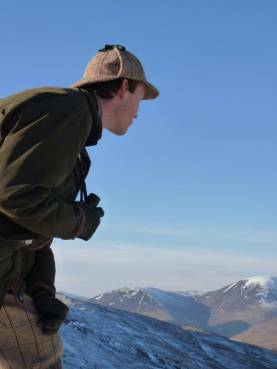 Deer hunting in Scotland is not restricted to stag hunting, the season for red deer hinds is now open and River & Green still have some last minute hunting availability. 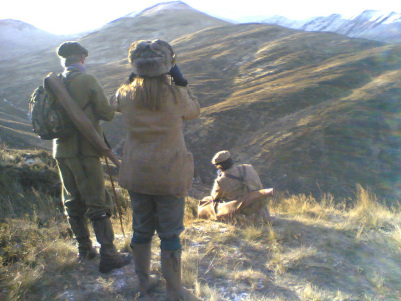 The hills are the same, the scenery is just as beautiful and the adrenaline rush of a successful hunt is the same, the only difference between stag hunting and hind hunting is the price tag!